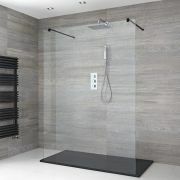 The Milano Nero premium sliding door shower enclosure features a matt black finish for an on-trend designer look. 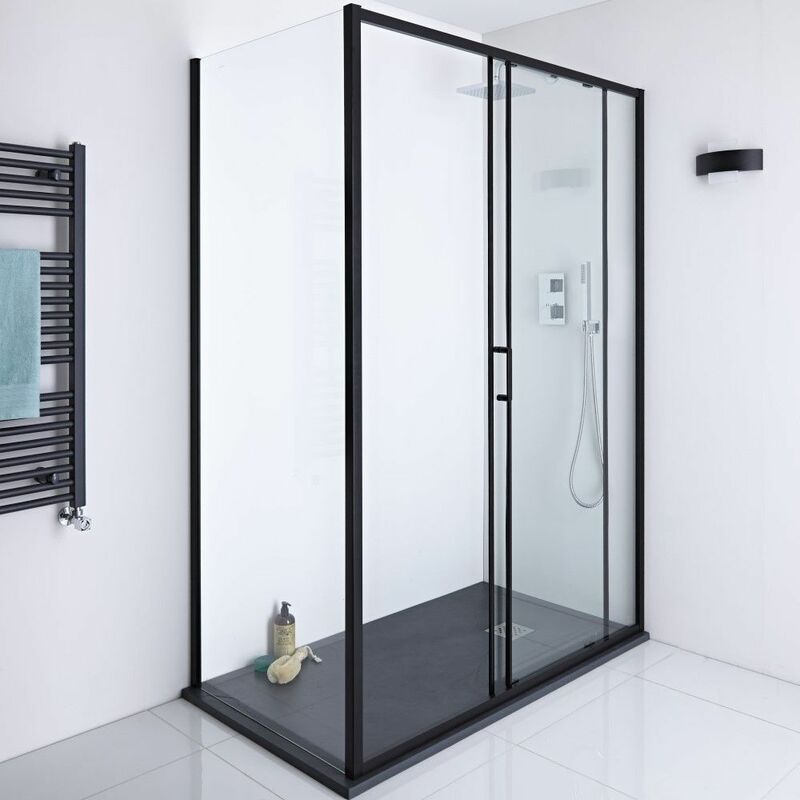 The shower enclosure is available in a range of sizes to suit your bathroom or shower room - simply make your selection from the options above. 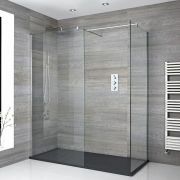 The shower enclosure measures 1950mm in height to catch more splashes. 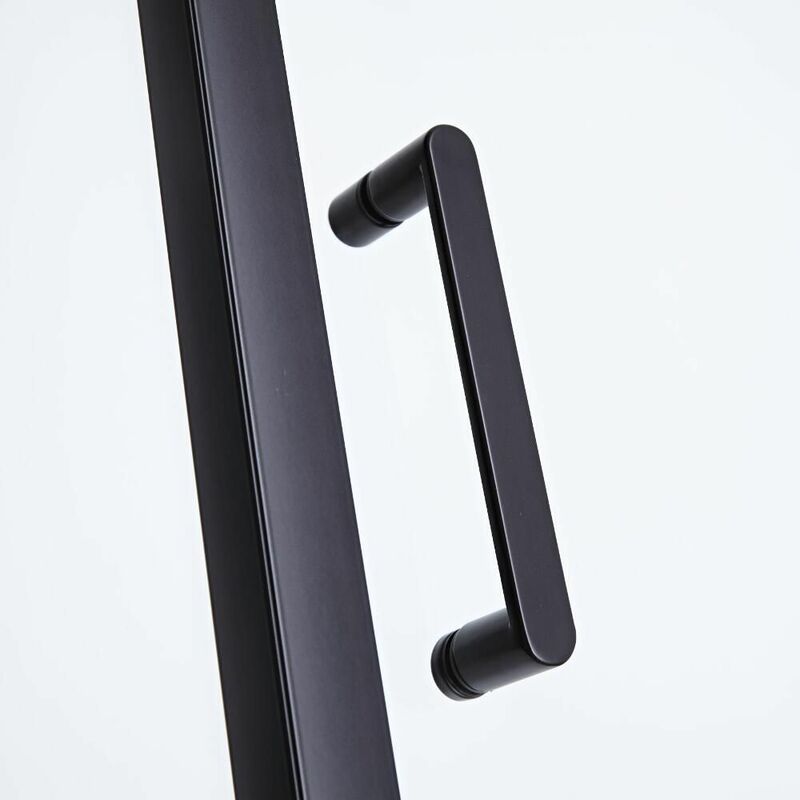 It has toughened safety glass for extra strength and durability. 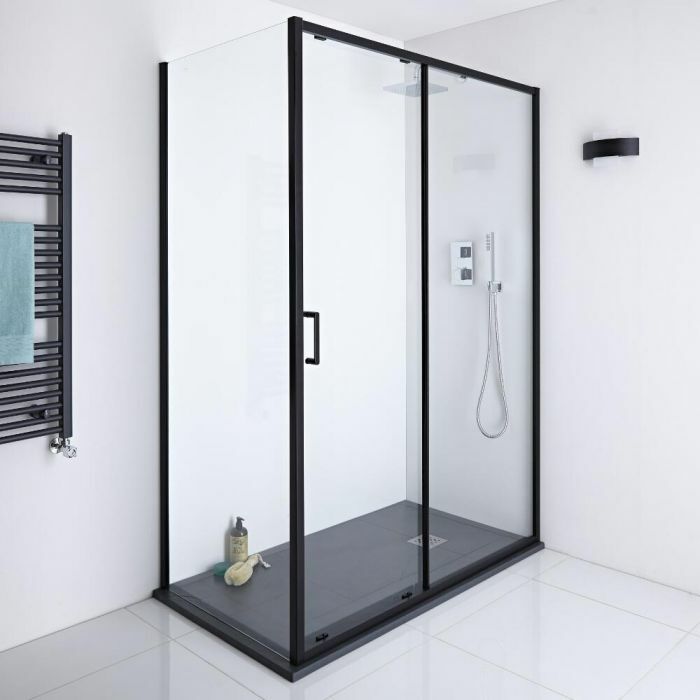 The easy clean protective coating helps to repel limescale to keep your shower enclosure looking like new for longer, while making cleaning a breeze. 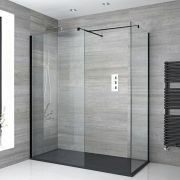 Please note: shower tray not included - we recommend the Milano Graphite Slate Effect tray (MLSTRG) - see our recommended essential products above.